St George’s Post Office is situated on Water Street in St George, just east of the Tucker House Museum. Opening hours are Monday to Friday, 8 am to 5 pm. Map showing location of St George’s Post Office. Overview of the Bermuda Post Office. 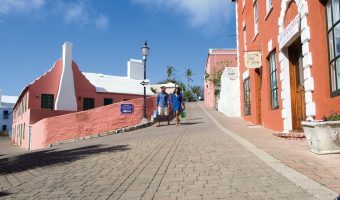 Includes details of services offered and locations of all post offices on the island.